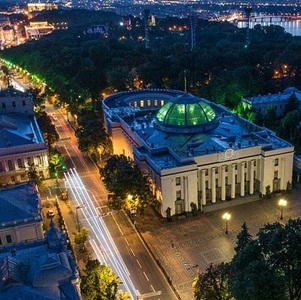 Our Kyiv Full-Day Sightseeing Tour comprises 70 years of Soviet power in Kyiv: its architecture, military facilities and unique constructions. 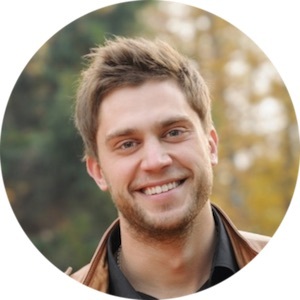 Find out the tragic and great moments of Kyiv Soviet history and visit all the most notable places of that epoch. Ukrainian Soviet Republic ceased to exist in 1991. Following the events of 2014 and the beginning of the armed conflict with Russia, the country experienced a new wave of large-scale decommunisation. Many Soviet monuments were demolished and streets and even towns were renamed. 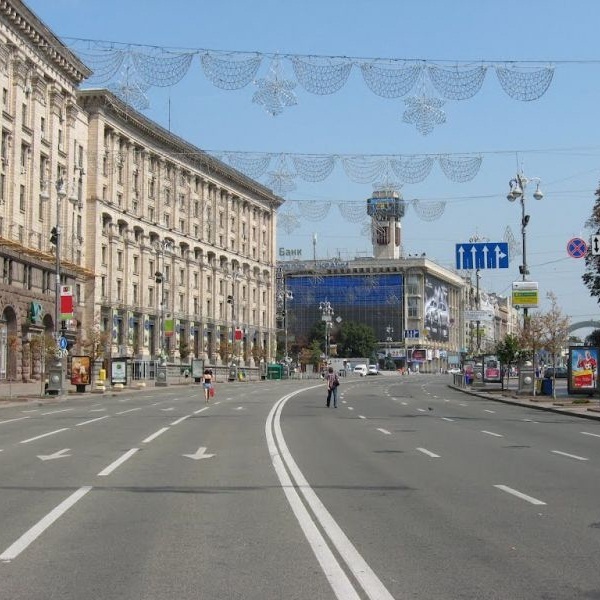 However, the Kyiv Soviet heritage is too great to completely disappear or change. 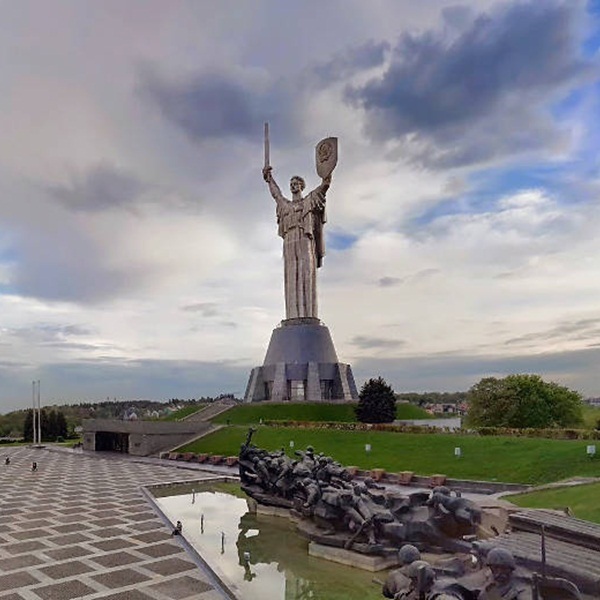 On our tour, you can experience the most ambitious projects of the Soviet epoch, get to know about Kyiv’s growth and the life of its people, visit the deepest and the highest city point. Moreover, you can have lunch at the typical Soviet restaurant feeling like an ordinary Soviet citizen (or an important Soviet party member – you are to choose). The Arsenalnaya metro station was built in 1960 and is considered to be the deepest metro station in the world. It is 105.5 meters deep. The Arsenal plant is located nearby. It is a symbol of the Soviet revolution (the workers’ uprising broke out here in 1918). 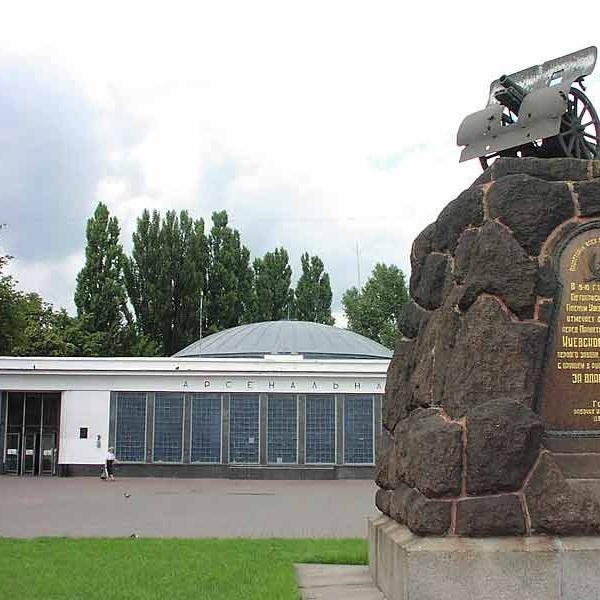 Memorial to Holodomor Victims was opened in 2010. 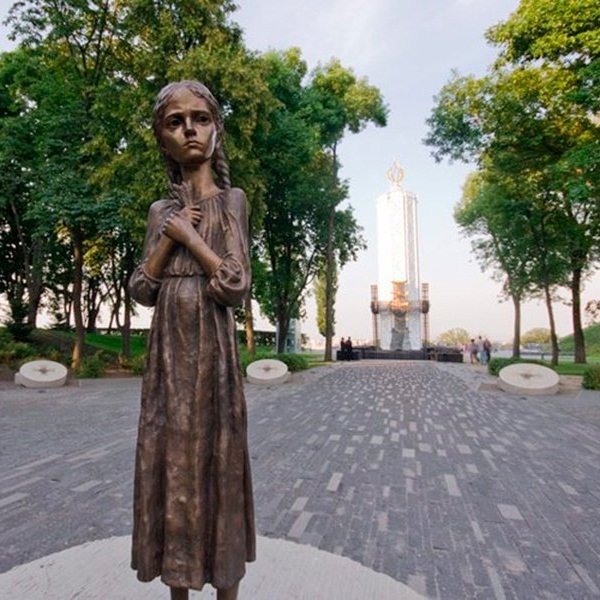 It is dedicated to the tragic page of Ukrainian history – the Holodomor of 1932-1933. The museum’s collection features more than 400,000 exhibits, including Soviet military equipment and WWII weapons such as tanks, artillery and mortars, the legendary Soviet Katyusha rocket launcher, and airplanes. Set your eyes on military vehicles that participated in the Soviet wars in the second half of the 20th century. Look into the cockpit of the Li-2 plane, the Mi-24 helicopter and the MiG-23 jet fighter. Rise up to the observation point of the world’s second highest non-religious statue. The Motherland Monument is 102 meters high and weighs more than 500 tons. The viewpoint is at the altitude of 36 meters and is available only in good weather. Explore the top-secret Object No.1. 20,000 people were constructing it by Stalin’s order from 1938 till 1941. With the outbreak of World War II, construction was stopped. 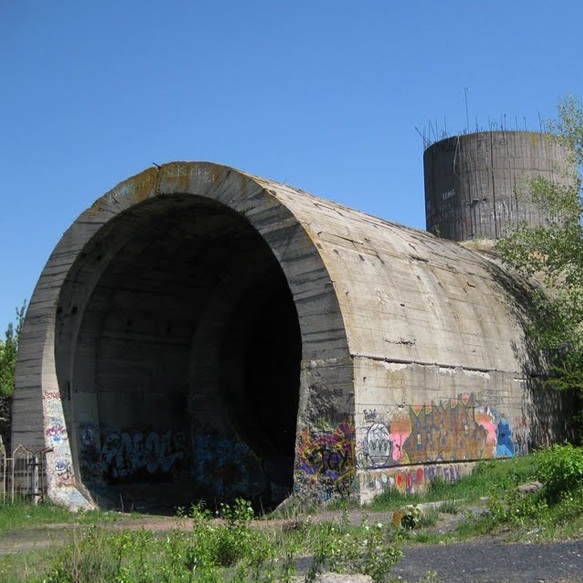 It has never been finished, and the tunnel remained a monument to the great plans of the Soviet epoch. 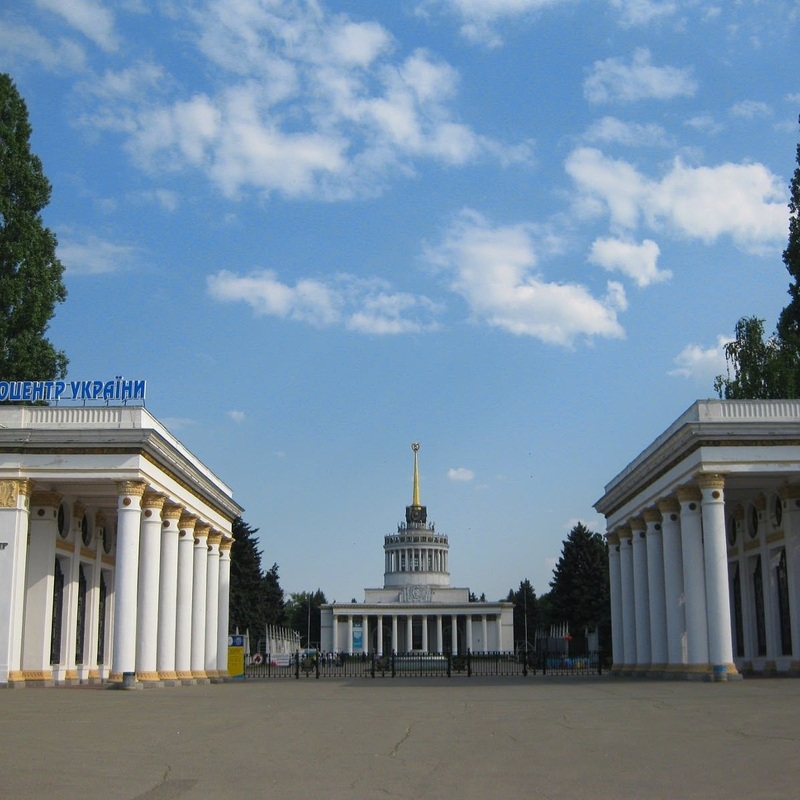 A huge Stalinist Empire style exhibition complex was built in the 1950’s. 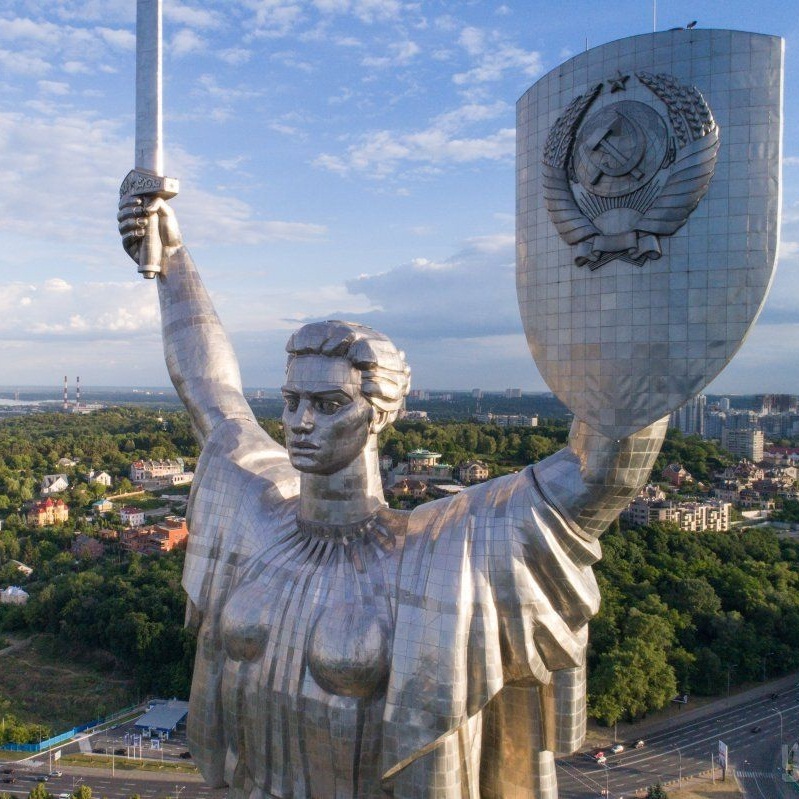 Today, it remains one of the few places in Ukraine compactly keeping the completely preserved Soviet era architectural and sculptural monuments. Kyiv still keeps some restaurants with real Soviet atmosphere and cuisine. Don’t miss your chance to have lunch at one of them. Go on a Back in the USSR Kyiv tour in a Soviet vintage car! 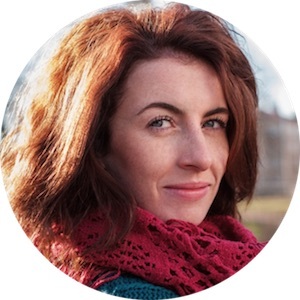 Get the full experience of a Soviet party leader! Make your tour even more breathtaking and book our Tour to Chernobyl, where time stopped in 1986.